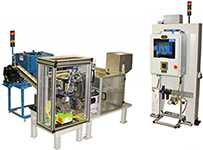 Since 1983, we’ve been providing parts inspection machines and sorting machines, quality containment services, quality inspection services, contract assembly, and contract packaging services, as well as step feeders, vibratory feeders, parts feeders, custom automated machinery, and o-ring installation machines to every industry. Our experienced team, drawing upon knowledge of past applications, imagination, and cutting edge technology has a solution for increasing your quality and productivity, cutting your costs, and increasing your bottom line. We look forward to serving you. 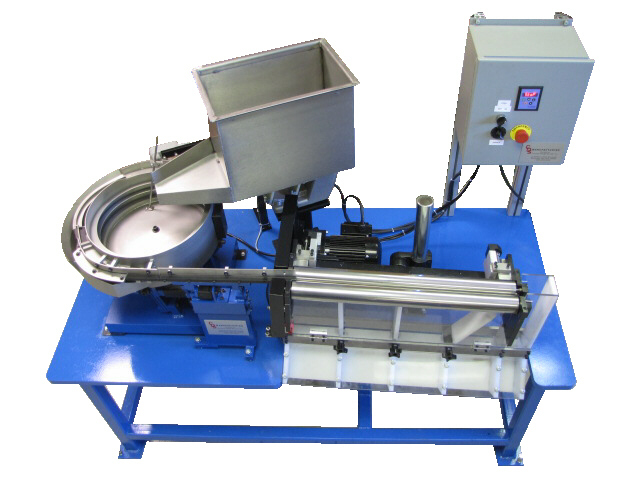 Fully automatic and semi-automatic o-ring installation machinery designed and built specifically for your application. Assembly machines, inspection machines, sorting machines, packaging machines, custom automated machinery. 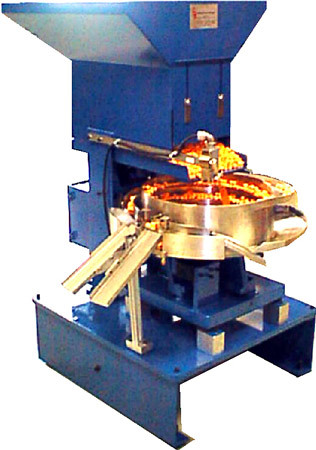 Vibratory bowl feeders, linear parts feeders, conveyor, and material handling systems for parts of every size & shape. 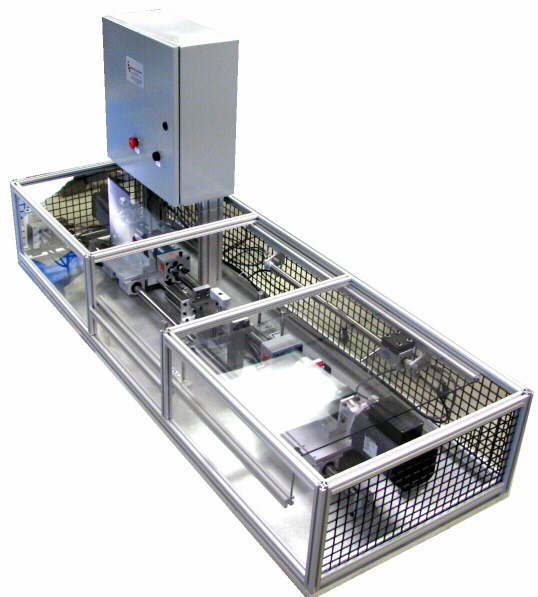 Simple, Quiet, and Reliable Step Feeders to Automatically feed a wide variety of parts. 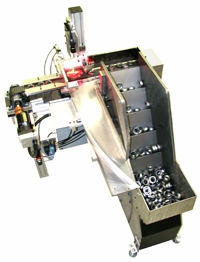 Semiautomatic assembly stations, inspection fixtures, install stations, crimp stations, and custom automated equipment. 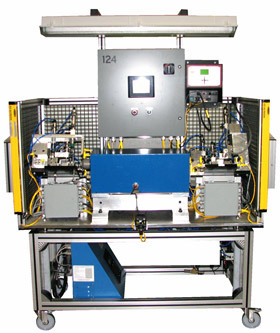 Here are some custom automated machines from past applications.